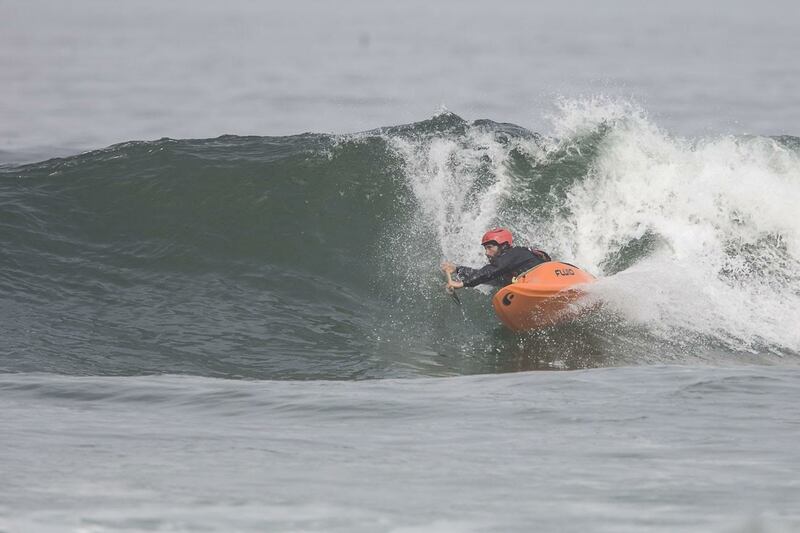 Tune-up your surfing for Santa Cruz Paddlefest with LFK's Jeff Laxier. 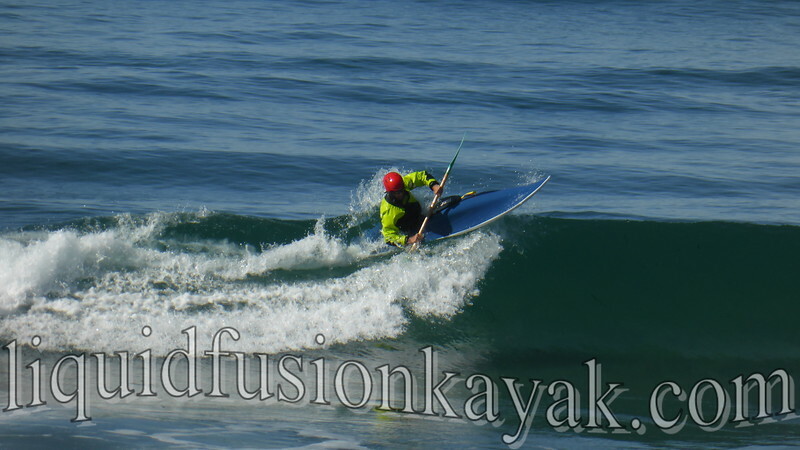 Jeff will be coaching 2 clinics March 22 and March 23 in the Santa Cruz area for hp surf kayakers. 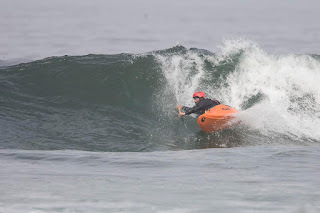 The clinics will focus on improving your paddle out technique, wave selection, take off, diagonal run, bottom turns, top turns, and body/boat/blade positioning for performance surfing. Paddlers must have a reliable roll and have previous surf experience. This 4 hour clinic is $100/person.